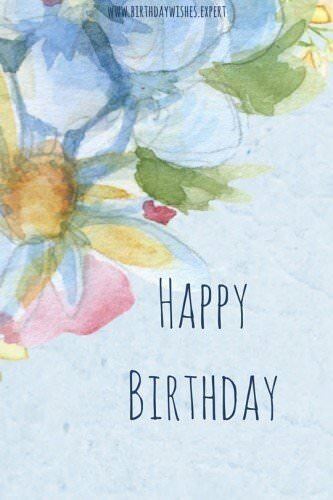 A birthday wish can be the synonym of bliss. Although in the blunt world of numbers there are millions of people with whom we share our birthday, the celebration of this anniversary seems totally personalized. 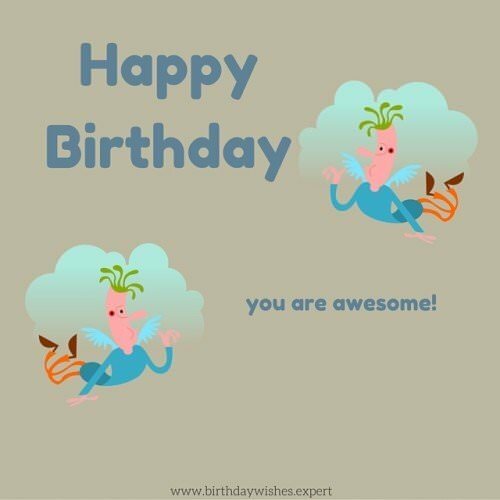 Taking this into account, it is absolutely necessary to be able to choose the right wish: a smart and touching thing to say to each and every one that celebrates their birthday. This collection of Happy Birthday wishes by Everyday Lines -along with some funny happy birthday images to share and the “Happy Birthday to you” song- will be the best solution for the best words to say, show or sing. Let the quest begin! Birthdays are only as special as the person who is celebrating them. This is why your birthday is the most special day of the year for me! You are my special person! Happy Birthday! Every day should be your special day, simply because of who you are. Happy Birthday! Light the candles and blow the balloons to celebrate happy birthday. Make your happy birthday full of utmost enjoyment and glory. Twenty-five is the new black. Wishing you a dark (but not stormy) birthday. Watch out, world: you are old enough to know what to do and how to do it. Happy Birthday! Happy Birthday, love; life with you is like having a birthday party every day! Happy Birthday! Have something sweet and smile. May all the rest of your days be healthy, wealthy, and filled with love. Happy Birthday! The world has been a better place since you were born. Happy Birthday! Today is the day to celebrate like a four year old. Be silly, eat cake, giggle, and abandon yourself to the joy of the moment. You deserve nothing but great things this year, since you’ve always given nothing but greatness to those you love. Happy birthday. You truly get more beautiful and wiser with age. I’m proud to call you friend. Happy birthday. You’ve grown into such an intelligent, caring and determined individual. You inspire me every day. I sincerely hope that, on your birthday, you experience at least a portion of the happiness you bring to my life. Age has only made you better. Here’s to a wonderful birthday. Today we celebrate you. There’s no one who deserves it more. Happy birthday. Never have I had such a close friend. Happy birthday to you and best wishes always! The value of a friendship isn’t measured by time, but rather by the moments and memories shared. We may not be lifelong friends, but you truly are my best friend. Happy birthday! Do you ever just sit back and think about how awesome our friendship is? I do and I love it! Happy birthday, dear friend! They say the best things in life are free. Good thing for me, so is friendship. Happy birthday! They say you are who you surround yourself with and I guess that makes me an incredibly intelligent beautiful human being because that’s what you are my best friend. Happy Birthday to you and I hope your day is as wonderful as you are! 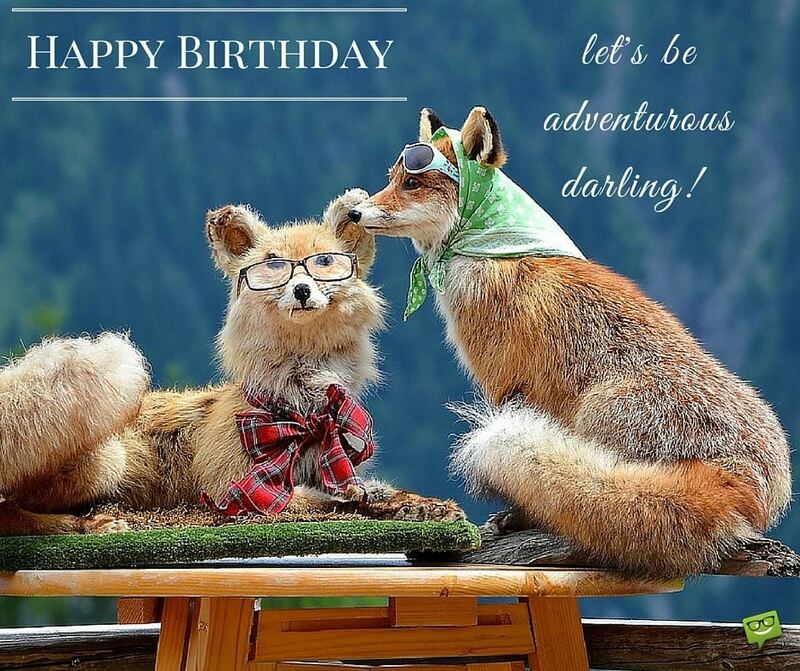 Happy Birthday – let’s be adventurous, darling! Lucy and Ethel. Bonnie and Clyde. Sonny and Cher. Ernie and Bert. Batman and Robin. Tom and Jerry. Thelma and Louise. Han Solo and Chewbacca. Simon and Garfunkel. Peanut butter and Jelly. You and me! Happy Birthday to my favorite sidekick and best friend. I know if anyone heard us talking they would probably think we had escaped from a mental institution. Happy Birthday to my best friend! I hope we have many more years of crazy wild adventures together! Happy Birthday to someone whose friendship I value almost as much as a glass of merlot! I hope you have a wonderful day, my fellow wine-oisseur. Can I come over to go shopping in your closet? They say ‘vintage’ is trending this year. Happy Birthday, my fashionable old friend. 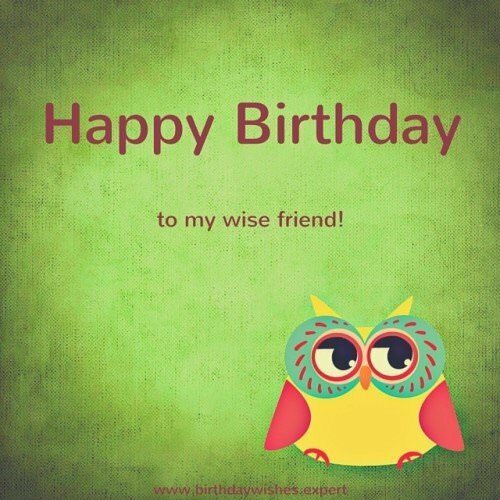 Happy Birthday to my wise friend! Happy birthday, pretty princess! Today, let’s have a tea party and dress up in fancy dresses! Jump for joy! It’s the birthday celebration of our one and only peanut! 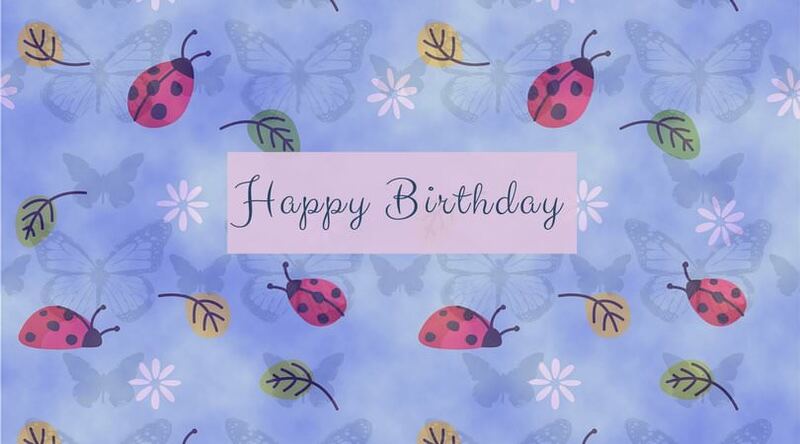 Have a wonderful birthday, sweetie! Not everyone can say they are as blessed as your mom and I when it comes to having a hard-working, intelligent, generous, and genuine daughter. You are the apple of both of our eyes. Happy birthday! Your smile lights up a room and your thoughtfulness lights up our hearts. May you be continually blessed in all you do and forever be a blessing to others. Happy birthday to our dear daughter! As far as daughters go, you are top notch! Happy birthday, loved one! Hip hip hooray! It’s time to celebrate you on this day! Happy birthday, Mom! Being your son/daughter is amazing. You have led me along the right path and made sure I had fun along the way. Happy birthday to the best mom around! The best part of having you as a mom is knowing that you always have our best interests at heart. No matter the pressures of the world, you help us stay focused and secure. For that, we are extremely thankful. Happy birthday! Nobody is as cool of an aunt as you. You rock! Happy birthday! Aunt, thank you for making me feel special and loved. You are amazing. Happy birthday! Wishing you a year full of love, friendship, and endless blessings. You deserve them all. Happy birthday, dear Aunt! Birthday girls must go shopping. I can’t guess if you will become a fire fighter, an astronaut or a football star, but I know for sure that you are a very special boy. Have lots of fun on your birthday. 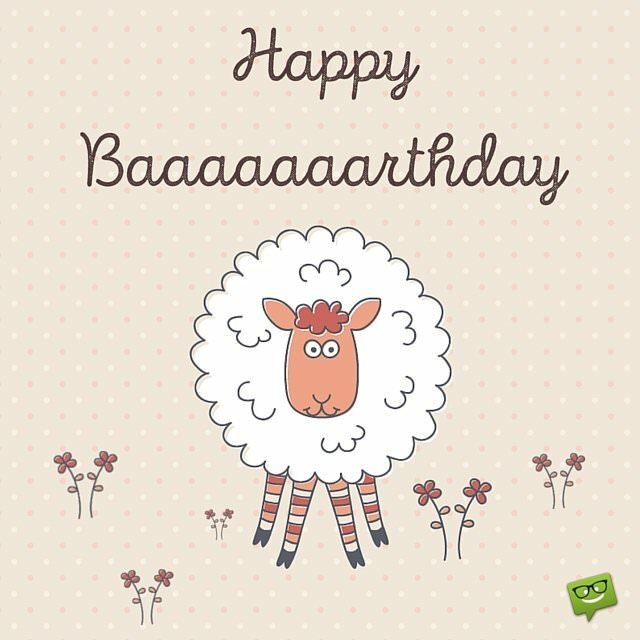 Today I am smiling, from ear to ear, because it is your birthday! Enjoy this happy time, opening gifts, and knowing that you are loved! My favorite day is here! Happy Birthday to a son who is funny, smart, brave and makes the stars shine brighter! Showing the esteem in which we hold you is our honor, as parents! 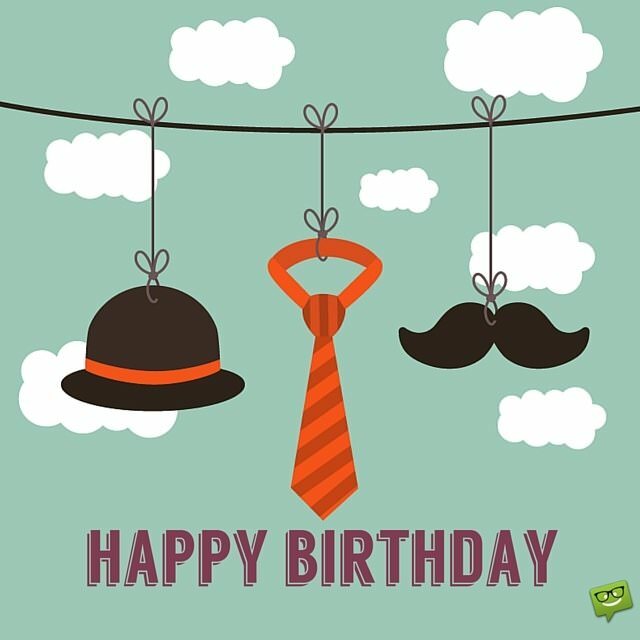 You are a terrific son and we look forward to celebrating many more birthdays with you! Happy Birthday, kiddo! Watching you grow to be a big boy and learn so much makes me proud to be your mommy! Balloons and gifts! There must be a birthday party going on. Happy birthday to the #1 nephew. Live your life to the fullest. Happy Birthday! This year has been eventful and your support has been especially important. Thanks for all you do for your employees and our company. Happy birthday! Happy birthday to the top dog! You are a shining example of all that is good in this company. Each day, I see you making decisions that benefit both the company and our clients. You are a great role model to us all. Happy birthday! Some bosses lead with force, others with micromanaging, while yet others (like you!) lead with inspiration. Your confidence in us is not only motivating but has also created strong company loyalty among us all. You are fabulous. Happy birthday! Happy birthday to the one who gets us through each day with minimal bumps and tons of laughter! Today is the day to celebrate you and your wonderful leadership! Happy birthday! A good boss is a treat. 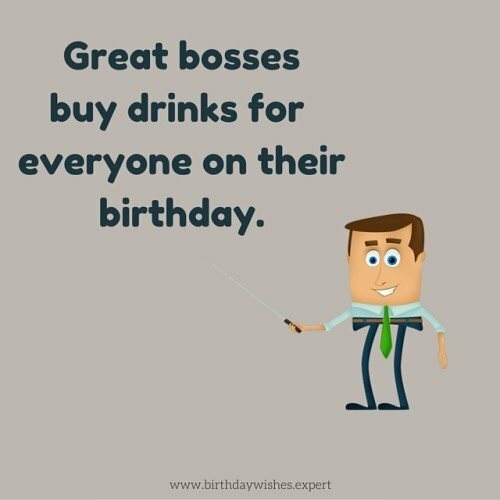 A great boss is a blessing! Thank you for being a blessing in so many lives. Happy birthday! Business is booming because of you! Happy birthday! Happy Birthday to you! Happy Birthday to you! I love you every morning, afternoon, and night! Happy Birthday to the keeper of my heart. You will always be my favorite beau. I love you and I hope you have the best birthday surrounded by the ones you love. Husband, I love you like I love my wine. Sweet smelling, older… and aged in oak barrels. Happy Birthday. Happy Birthday! I love you more than as much as I love chocolate and wine! Happy Birthday from the most incredible, loving, beautiful wife on the face of the planet! I love you to the moon and back! “One-in-a-million? So…you’re staying, there’s a chance…” Happy Birthday to the funniest man I know. I like you. I like you a lot. It’s your birthday? Surely you’ve got to be kidding. I thought all those Facebook notifications reminding me of your birthday were just annoying Facebook notifications reminding me of the day you were born. I bought you this cake because it is as sweet and gorgeous as you. Happy birthday my beautiful love. I am lucky that I get to see you smile every single day, and I am even luckier to call you mine. I hope you have the best birthday ever. I hope this day makes you feel as good as you make me feel. 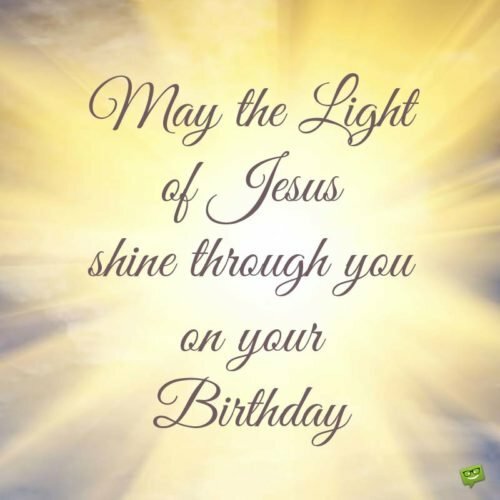 Have a blessed Happy Birthday sweetie. Nothing in this life compares to you and nobody has ever done so much for me. You are a true inspiration and a delight to be around. Happy birthday gorgeous! Happy Birthday to the girl keeps me dreaming. I love you! Happy Birthday! 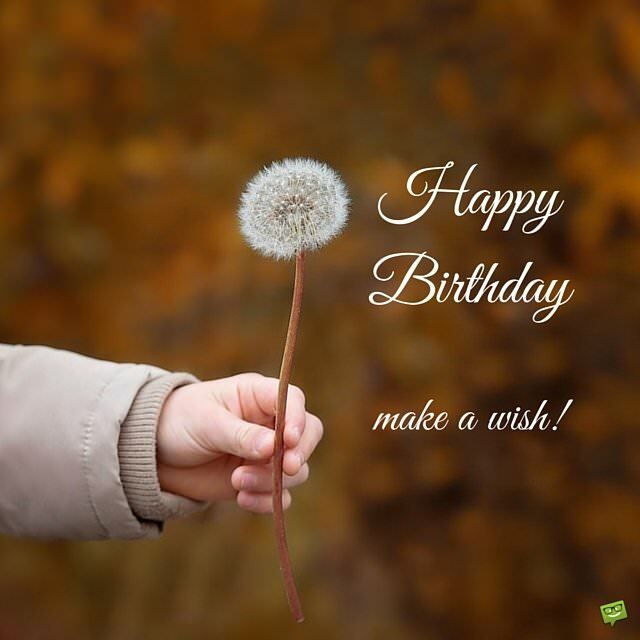 On such a special day, you deserve special Birthday wishes and they should all come true for you. Have a phenomenal Happy Birthday, master of my heart. Happy Birthday, beautiful! May your candles burn brighter than ever before, the same way you light up my life more and more each day. A candle added every year means one more year with you. Happy Birthday, sunshine. A day so splendid deserves someone as splendid as you. Happy Birthday. Happy Birthday, gorgeous! The candles on the cake represent you making the world a little brighter with your presence. I tried to calculate your age today, but I realized I had to a call a specialist. Any help? Coming up with a story where people are only happier when they grow up is actually starting a sci-fi production. Happy Birthday! In case you feel that age hast changed you at the least, don’t worry. We can always correct that in post production. ? 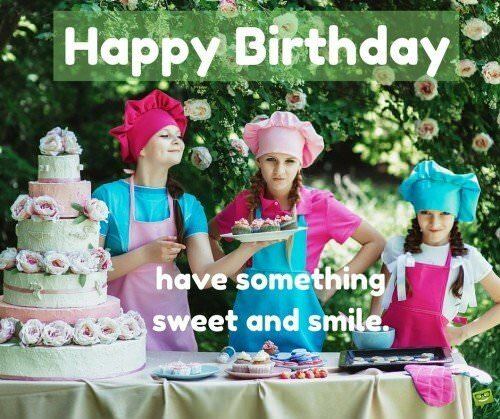 A person’s bright smile on their birthday might either reveal a young age or a good dentist. Having your teeth fixed on your birthday might seem like an effort to avoid talking about your age. Asking about one’s age on their birthday should always be objected as irrelevant. If you want your life to be like an old Cadillac, don’t let anyone tell you it should necessarily be a Porsche. Drive Bday! Double bark and a wagging tail is Happy Birthday in dog language today! 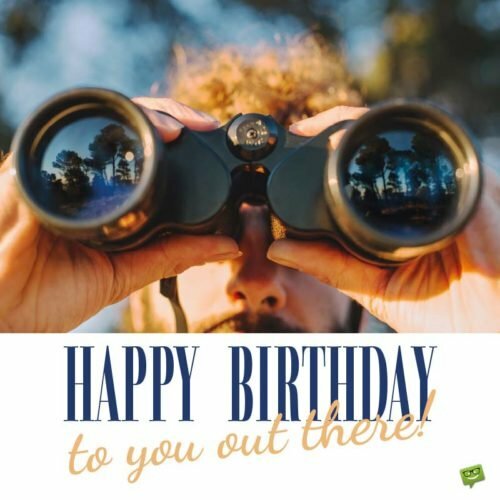 Birthday Wishes for People with Hobbies and Passions. Happy Birthday to a person that can really appreciate every single degree of a good anniversary wine. It’s either that we’ve all taken some sips and have started seeing double or that, oh boy, you’ve really grown up alright! Those candles are A LOT! ? Let’s admit it: your cat is a life companion, but (s)he can’t prepare any birthday cake for your birthday!… Or can (s)he?! I am so glad we share some of the same memories from our childhood. The good, bad, sad, and just plain crazy. I love you! Happy Birthday! I’m not saying I’m the real Batman, but you must admit you’ve never seen us in the same room together….but… “Let’s put a smile on that face!” because it’s your birthday. Happy Birthday to someone who became my hero when he helped get the boogeyman out of my room. Became my navigator when he led me thru the treacherous waters of high school. In college you continue to set the bar high. You are my role model. I love you, older brother and I hope you have an incredible birthday surrounded by family and friends. I hope you have a birthday as epic as the day you were born, becoming mom & dad’s 2nd favorite child! Happy Birthday, baby brother! Another year closer to being an old, offensive and incontinent senior citizen! Happy Birthday, Brother! Did you know the Merriam-Webster dictionary has a picture of your face under ‘dinosaur’? Happy Birthday, my prehistoric older brother!!! You’re gonna press on and you’re gonna have the hap-hap-happiest birthday since Christina Aguilera was a genie in a bottle. Happy Birthday! NASA just reported a giant ball of light was seen from space. A few too many candles this year, brother. Happy Birthday! It’s not every day that I get a chance to express to you how awesome you are to me. No matter what, though, know that I love you to the ends of the earth. Happy birthday! To the best sister I know, may you have the blessings on this birthday you deserve and more! Happy birthday! 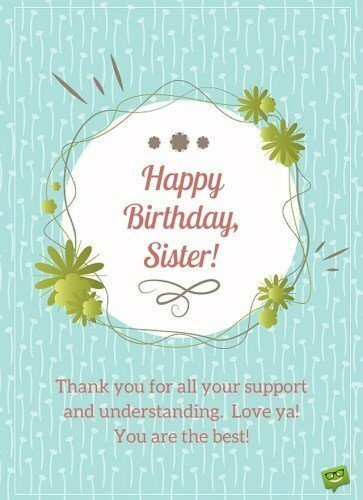 Happy Birthday sister. Thanks for your support and understanding. Even though you are younger than me, you have taught me so much. From you I have learned the true meanings of kindness and redemption. Throughout the years, you have become more than just my sister. You are my best friend. Happy birthday! To the queen of all sisters, happy birthday! Have an awesome day! At times, I may still be just your little sister, but thank you for including me in your life. I am honored to have such a great gal to look up to. Happy birthday! Happy Birthday. You are awesome. Thank God that we have birthdays to celebrate. These birthdays always remind me of how old you actually are because you are always energetic, dynamic, creative, and lively person to be with. So, how many candles are you yet to blow before your pension, and afterwards? I really think I have lost count of them, and I don’t think the counting will ever come to an end. As a true friend, I always remember only your birthday, but not your age. 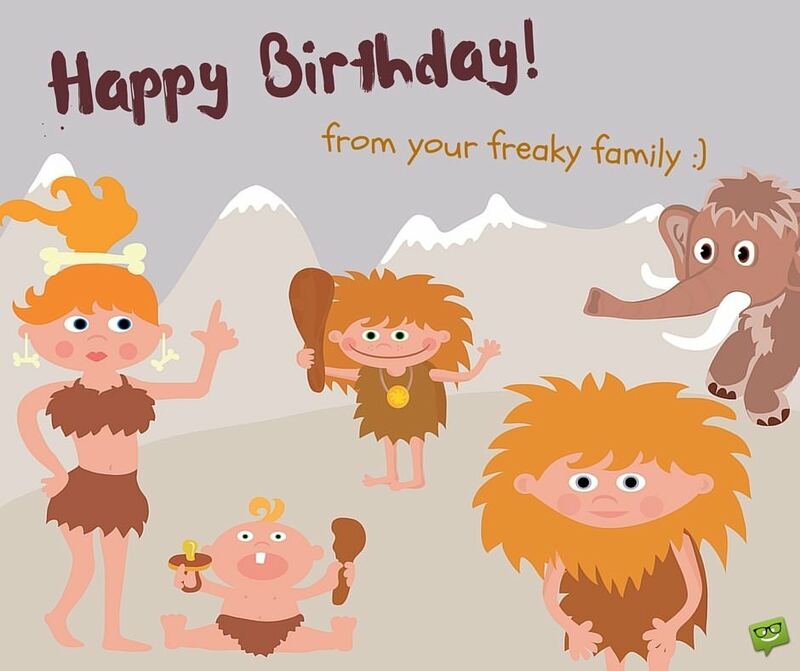 Happy Birthday from your freaky family. It is yet another opportunity for you to start living with a mind in the state of tabula rasa. I actually think you are getting younger with each candle you blow. Your charm never ceases to amaze me. Happy Birthday. I don’t care how old you are. All I know is that you’ll be older next year. Until then, let’s cut the birthday cake. Happy Birthday! Your Birthday is so important that we find it impossible to take it seriously; so, let’s go crazy with celebrations. I wish that you may leave forever; I mean you and I. Live. Did I say live? Happy birthday. Happy Birthday to my beautiful friend. Make a wish! Happy Birthday, boy! Mum & dad love you very much! When your birthday cake gets on the table, blow the candles and make a wish! Happy Birthday! We have the bravest and strongest boy around to blow the candles tonight! Happy Birthday to you! Hey, little man! You deserve a gift today! Happy Birthday! Today is your special day! I wish lots of hugs and kisses to my special boy. The sense of accomplishment I feel as a parent is to see you fulfill your dreams and cover longer distances than I did. Happy Birthday & keep dreaming! Freedom is the best gift a parent can give to his/her child. I am so happy to see that this gift was worth giving. Happy Birthday from the bottom of my heart! Growing old with you is one of my most favorite things to do. Today is all about you, my lovely wife. So let us dine at your favorite restaurant, open your favorite bottle of wine and watch your favorite movie. Today is about indulging in what you love! My love for you, darling wife, is like the digits of PI: infinite and non-repeating. Fairy tales come to life for I have you as my wife. Happy Birthday. Without you my dearest, my life would only be an existence. You are truly my source of happiness, strength and inspiration. On the day of your birth, I promise not to tire until I have fulfilled your wishes and desires. While I am blinded by your love and beauty, it has opened my eyes to a better and more fulfilling future. Today we are celebrating you, my love: the woman who makes everyday a celebration. Happy Birthday to the one that holds the keys to my heart & soul. “Take love, multiply it by infinity and take it to the depths of forever and you still have only a glimpse of how I feel for you.” I love you always & forever. Happy Birthday to someone with impeccable music taste, the greatest sense of humor, the biggest heart, and the world’s greatest girlfriend!!! I love you!!! Happy Birthday to someone who knows how to annoy the crap out of me……. but I love him more than anything and anyone. I hope you have an amazing birthday! 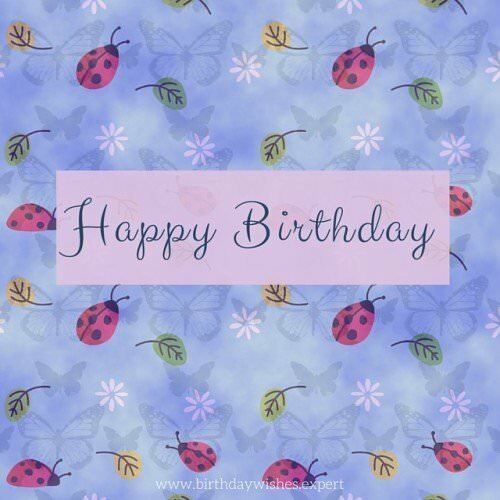 My birthday wish for thee is your best day you’ve ever spent…..with me! Wanted. The most handsome birthday man. Dead or alive, there is a gift to be received. Sending you all my love on your birthday …and every day. Happy birthday, my love! Thinking of you on your birthday and wishing you much happiness. Thinking of you with love on your birthday and wishing you everything that brings you happiness today and always. Happy birthday, my love! This message is short but my love for you is great. Happy Birthday, sweety! Happy birthday to my elegant friend. 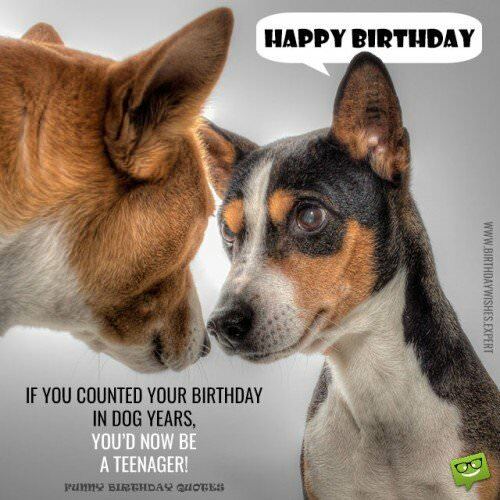 If you counted your birthday in dog years, you’d now be a teenager. Happy Birthday. 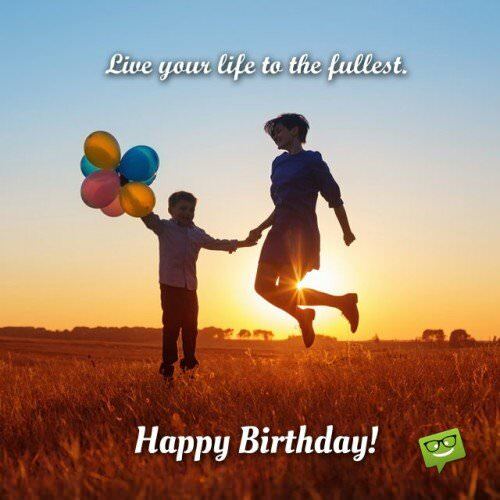 Last, but certainly not least, sing “Happy Birthday” to your loved ones with the classic “Happy Birthday” song!